﻿ Jonathan Pollard: Blabbermouth, patriot or spy? Jonathan Pollard: Blabbermouth, patriot, spy? After 30 years behind bars, Jonathan Jay Pollard – the American naval intelligence officer who spied for Israel – is being freed from prison. A timeline. Born in Galveston, Texas, Jonathan Pollard and his family moved to South Bend, Indiana in 1961, where his father joined the faculty of the University of Notre Dame. Pollard made his first visit to Israel on a summer program of the Weizmann Institute of Technology for high school students. 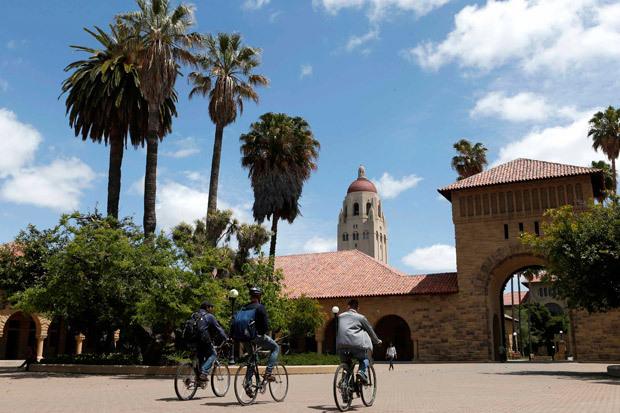 After graduating from high school, Pollard attended Stanford University in Palo, Alto, California, where in 1976, he earned a B.A. in political science. He enrolled in graduate school, but never completed an advanced degree. After leaving graduate school, Pollard applied for a job with U.S. intelligence agencies. He was reportedly turned down by the Central Intelligence Agency. Writing in the New Yorker in 1999, journalist Seymour Hersh said Pollard was rejected 'after a lie-detector test and other investigations [revealed] that he was 'a blabbermouth,' as one official put it, and had misrepresented his drug use.' He was hired, however, by the U.S. Navy as an intelligence analyst. 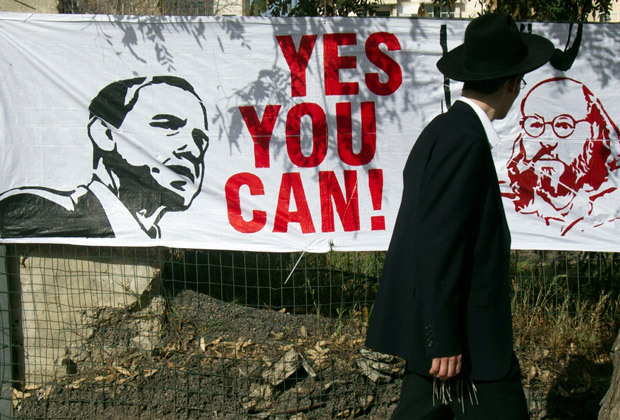 After meeting Aviam Sella, an Israel Air Force veteran who was in graduate school at New York University, Pollard reportedly offered to provide American intelligence material to Israel via Sella – material that he claimed U.S. authorities were withholding from the country. He is said to have begun passing information onto Sella in June of that year and to have been paid $10,000 in cash, in addition to jewels. While living in Washington, Pollard met Anne Henderson, whom he married in 1985. Pollard and his wife sought asylum at the Israeli embassy in Washington, but were turned away by security guards. Jonathan Pollard was arrested by FBI agents immediately on leaving the embassy. His wife was arrested the following day. 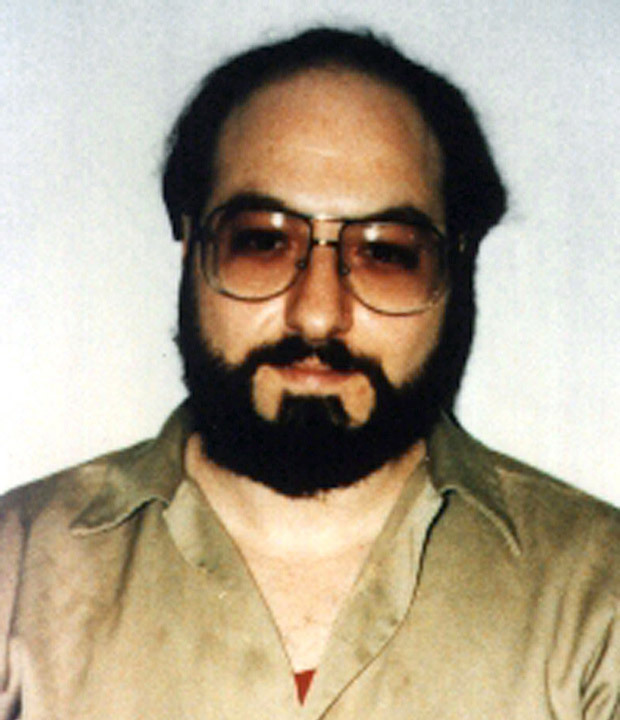 American officials initially accused Pollard of illegal intelligence contacts with South Africa, Argentina and Taiwan, in addition to Israel. Pollard plead guilty to delivering national defense information to Israel, as part of a plea bargain whereby he would not be sentenced to life behind bars. U.S. Federal Court Judge Aubrey Robinson rejected the plea deal and – based in part on an intelligence damage assessment submitted by U.S. Defense Secretary Caspar Weinberger –sentenced him to life in prison. 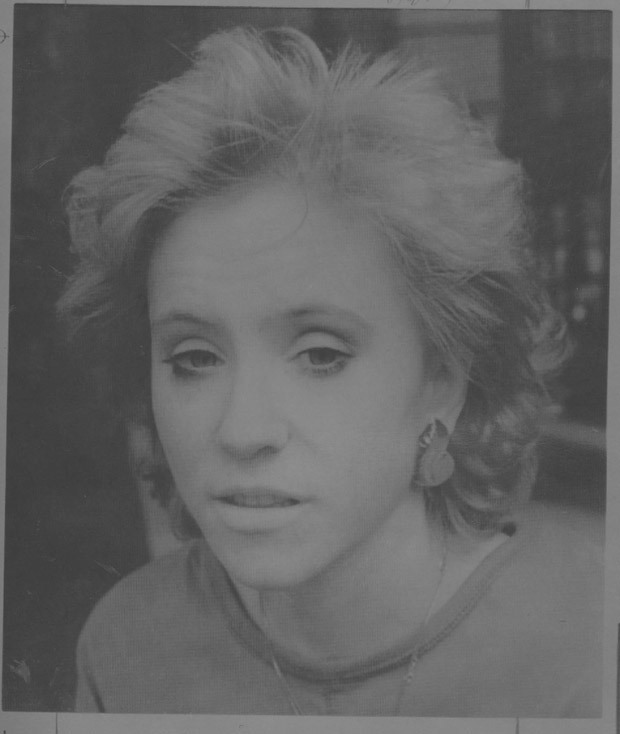 Anne Pollard was sentenced to five years, but was granted an early release in 1989. After obtaining a divorce from Anne, Pollard married Elaine Zeitz, a Canadian teacher who had been campaigning for his release. 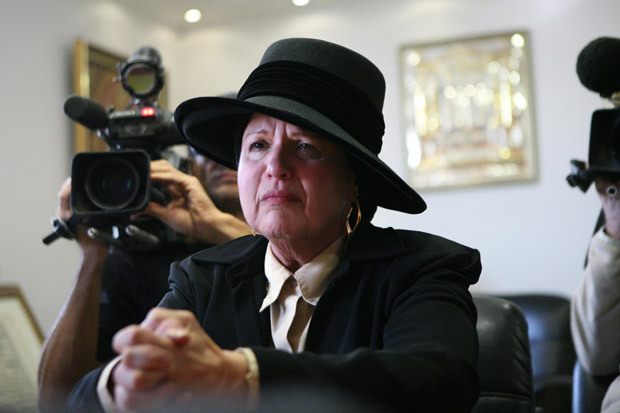 Pollard applied for Israeli citizenship in 1995, but the Interior Ministry initially refused on the grounds that Israel does not grant citizenship to persons who had not yet immigrated. The decision, however, was reversed and then-Interior Minister Ehud Barak granted Pollard's request for Israeli citizenship on November 22. 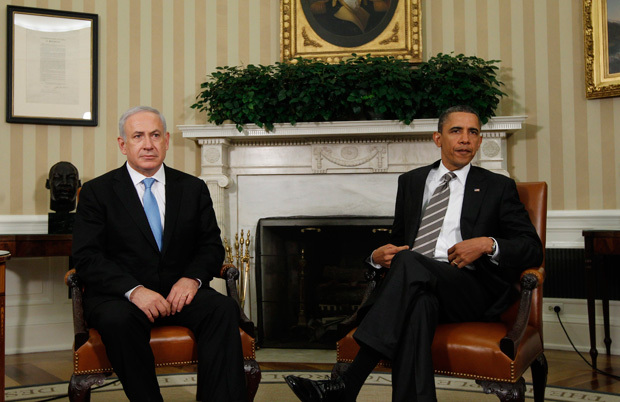 Prime Minister Benjamin Netanyahu submitted Israel's first formal public request for clemency – in the form of a letter to President Obama – although every Israeli prime minister since Rabin tried to intervene on Pollard's behalf. 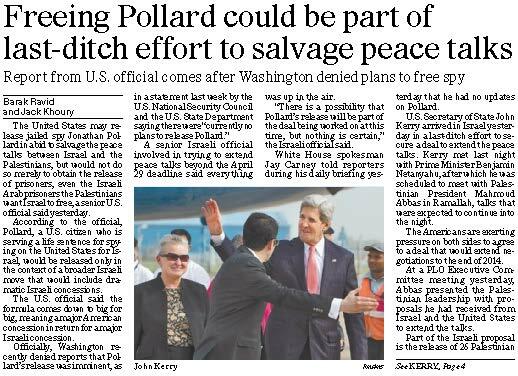 U.S. Secretary of State John Kerry reportedly offered to release Pollard as an incentive to Israel to resume negotiations with the Palestinians toward the formation of a Palestinian state. The White House, however, announced that no decision had been made on any agreement involving Pollard. A group of American officials, including former CIA director James Woolsey, criticized the 'unjust denial of parole' for Pollard in a letter to Pres. Obama. On July 28, the U.S. Parole Commission announced that Pollard would be released on November 20, 2015. Under the terms of Pollard's parole, he will be required to remain in the United States for five years following his release.